Get your PADI Scuba Certifications with Aqua Zone SCUBA. Check below or contact us today to discover the best course for you. Already certified but it has been awhile since you were scuba diving? Get re-activated and receive a new card. Start your diving adventure here with our dive shop in Waikiki. Our next PADI Open Water Course begins when you call us. Stop by the dive shop to get started or click on the button below. Get in the zone — Aqua Zone — to get your PADI certification today! Once you get your link, you can be in class when you want to be and from any location. All scuba and dive equipment: BCD, regulator/gauge, tanks, weight, wetsuit, mask, snorkel, and fins. 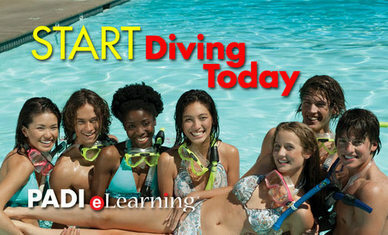 This course will take two full days with us training in the pool and open water dives from 8:00 a.m.–4:00 p.m. This course will take as long as needed to complete training in pool and open water dives. eLearning must be completed on your own before beginning pool training. Check medical statement below to see if you are medically OK. You must be able to answer “no” to all questions before you can work with Aqua Zone SCUBA for your PADI certification. If any answers are “yes,” a doctor must release you by signing the form below. 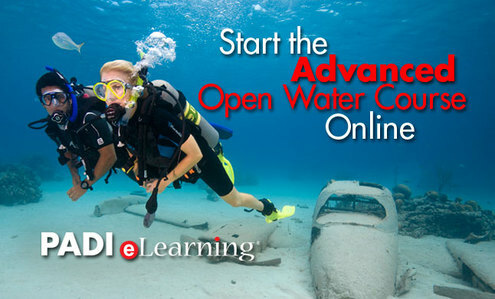 Already completed your eLearning and need pool and open water dives? 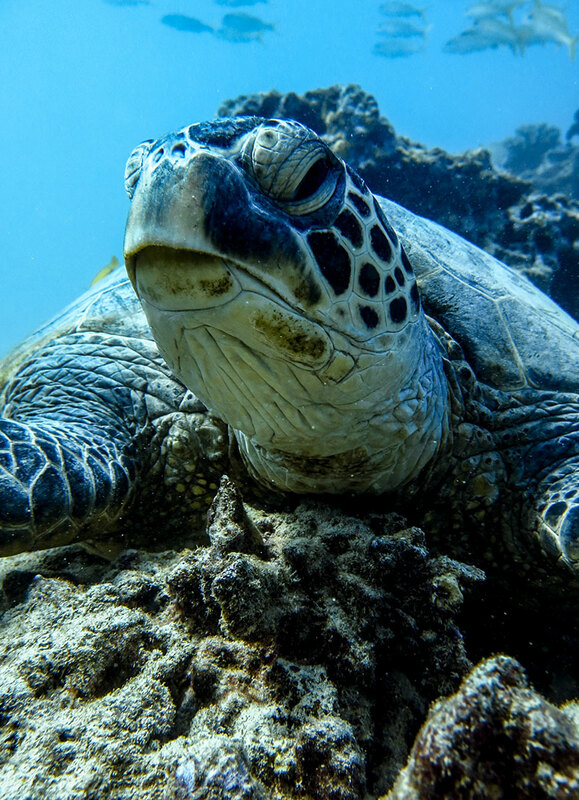 This course will take two full days with us training in the pool, along with open water dives from 8:00 a.m–3:00 p.m.
Must have eLearning code for PADI processing or a $30 PADI fee will be required. This referral course will take two days from 10:00 a.m.–3:00 p.m.
All academics and confined water training must be completed prior to open water dives. Must have referral papers from the original dive shop showing completed academic and confined water skills. This referral course will take one day from 10:00 a.m.–3:00 p.m. This is for divers who have completed two or more of the open water dives and just need one or two additional dives to complete the open water certification. Must have referral papers from the original dive shop showing completed skills, dives, etc. There may be an additional $30 PADI registration fee. The PADI advanced open water course is designed to take you fresh from your open water course to give you fun, supervised dives in interesting places. Your dive instructor will be with you during the following dives: deep dive to experience what is beyond 60′; navigation dive to practice compass use to avoid getting lost; a special dive just to work on your buoyancy; maybe a night dive to see the marine life that lives in the ocean; and a host of other types of dives that will truly advance your diving experience. Read the five pre-assigned chapters listed below and fill out the knowledge reviews — and then you’re ready for your adventure! No class, no pool — just diving fun! All scuba equipment, wetsuit, six boat dives (five dives are required) and instruction.